Hastelloy C-276 Pipes. 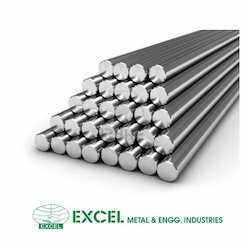 Chemical Composition Chemical % C .01 max Cr 14.5-16.5 Mo 15.0-17.0 Fe 4.0-7.0 W 3.0-4.5 Co 2.5 max Mn 1.0 max V .35 max P .04 max S .03 max Si .08 max Ni Remainder Specification Pipe Smls Pipe Welded Tube Smls Tube Welded Sheet/Plate Bar Forging Fitting Wire B622 B619 B622 B626 B575 B574 B564 B366 - Please contact us for more details. 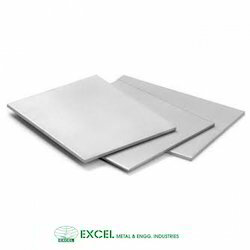 one of the leading manufacturers, suppliers and exporters of Hastelloy C-276 Plates. Hastelloy C276 and others. 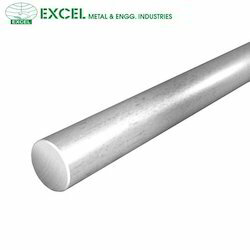 Known for resistant to general corrosion, crevice corrosion, intergranular attack, pitting and stress corrosion cracking, our range of haselloy round bars are widely used by our clients throughout the world.